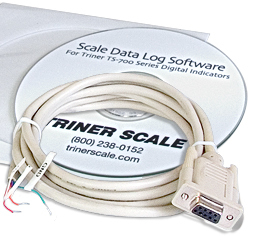 We have 10,000 lb floor scales for sale, complete with industrial weighing scales, digital indicators, and all the cables and cords you need for setup. 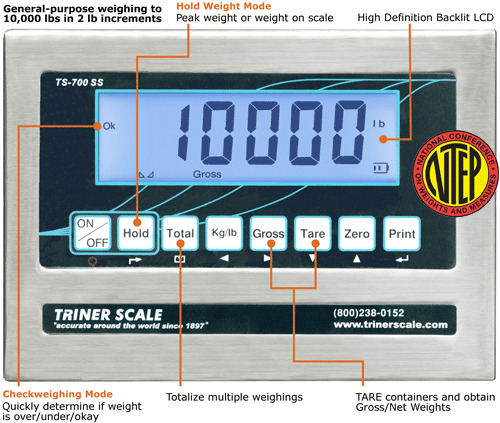 These factory-calibrated industrial floor scales are suitable for outdoor and indoor use and ship ready to connect and use. 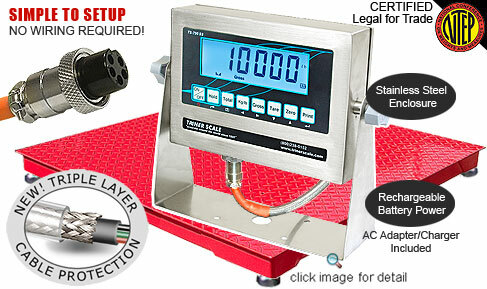 Our industrial weighing scales are certified by NTEP. With features including a diamond plated top deck, shock absorbing feet with self-leveling, and a mild steel junction box. 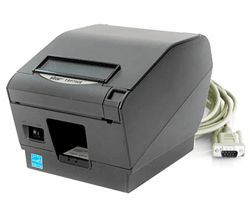 NTEP certified digital indicators use bright, backlit LCD displays that are easy to read. 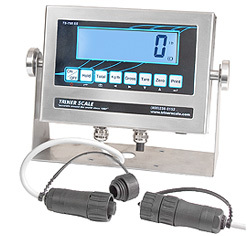 Our industrial floor scale indicators feature a construction of NEMA 4x watertight stainless steel and an internal rechargeable battery, along with both basic and advanced functions.